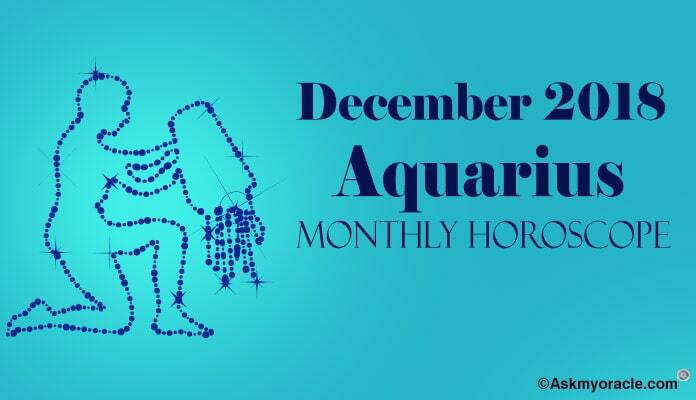 The monthly horoscope for Aquarius for October 2015 forecasts that you are going to enjoy the positive equations of the stars which are going to help you have an awesome month. 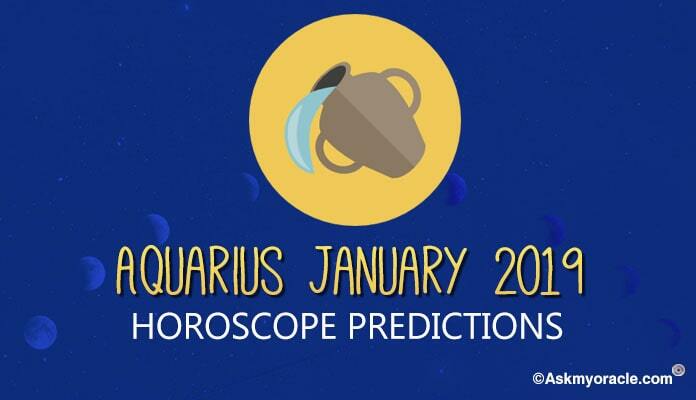 All the people born under this zodiac sign are going to be in the best of the capacity to take the finest decisions. You need to know what you want in life and your decisions are going to get you there. You do not require seeking help of others to accomplish your goals. It is the perfect time to make things happen your way. This month you are going to give all your attention to your professional life which is going to help you rise high in your career. Your family life is going to become less important for you during this phase as you in an energetic avatar to make things happen on the professional front. 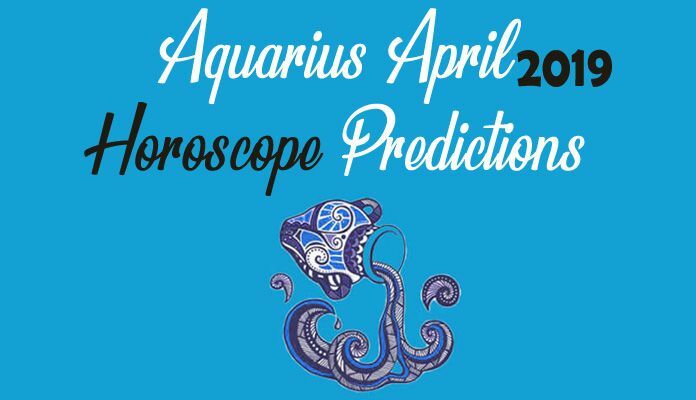 The career horoscope for Aquarius for October 2015 predicts that you are going to be in the best of your professional shape. You are going to be in a wonderful form as far as your performance is concerned which is going to give your career an amazing hike. Not only this, you are going to get complete support of your friends, family and social connections who are going to help you expand your business and take it to another level. Whether you are in job or in business, there will be complete harmony at work. It is a good time for your professional life. Talking about your finances, the monetary situation is going to be impressive. You are going to improve your skills to manage financial management skills which will further improve your monetary situations. All in all, it is the best time to make money out of your investments and speculations. 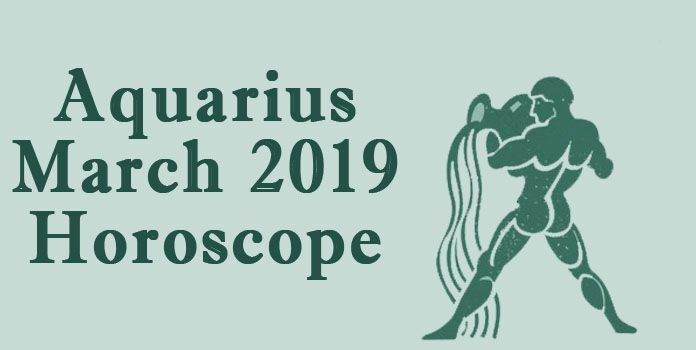 The love and relationship astrology horoscope is going to bring good news for you. If you are single then this is the time when you are going to find your love at your office or at some social gathering. Some of your friend or colleague is going to play an important role in catalyzing your romantic relationship. If you are already in a relationship or you are married then you may face some problems in your love life in the last week of the month. You may have some problems with your spouse because of his or her busy schedule at work. It is not a good time to plan family and if you are planning a pregnancy then you must postpone it for now. The social and personal relationships will be in the beautiful shape. You will enjoy love, attention and support of your family, friends and other acquaintances who are going to help you on the professional and personal front. Some of your friend might as well play a role of cupid in your love life. Just make sure that you take some time out for your loved ones as they may have some complaints because of your focus on your professional life. 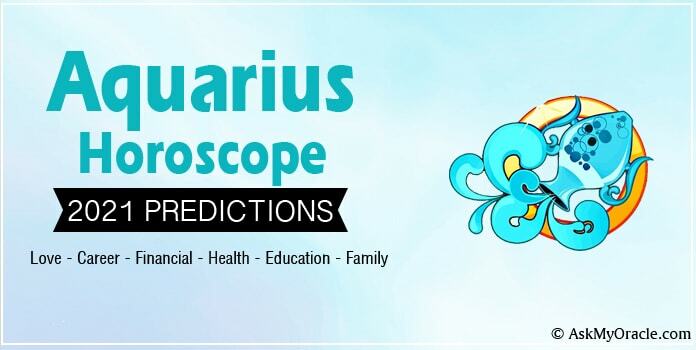 The health astrology for Aquarius sun sign predicts that the month of October 2015 is going to start as a healthy phase for you but in the last week, you may face some small issues as you will be very sensitive on the physical front. You are advised not to take too much of stress at work as it may hamper your well being. Make sure you rest well and eat healthy to ensure a good shape. Having some exercise and meditation included in your daily routine is a good thing. 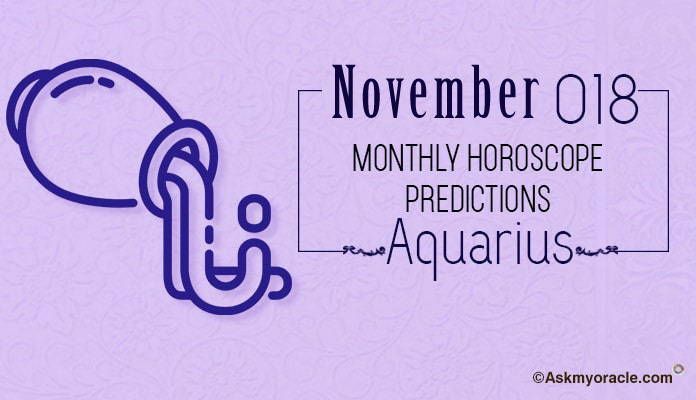 The month of October 2015 will be one of the best months for Aquarius sun sign as they are going to have an amazing career. Everything is going to fall in place as far as professional life is concerned. There is nothing to worry about the monetary situations as stars are completely in their favor. Social interactions and relationships will also be smooth and easy. Technically, there is simply nothing to worry about as far as professional and social life is concerned. The only are of concern can be the love relationships which may see some ups and downs. Focus on health is recommended to make sure things go well. There is nothing much to worry about. So just enjoy this time. 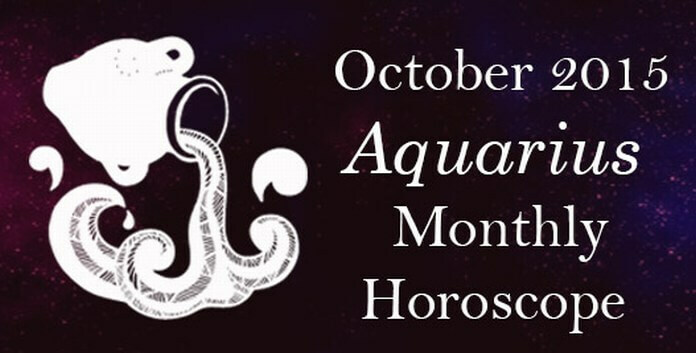 The free astrology monthly horoscope for October 2015 for people born under Capricorn predicts that the main focus of your life is going to be your professional life.